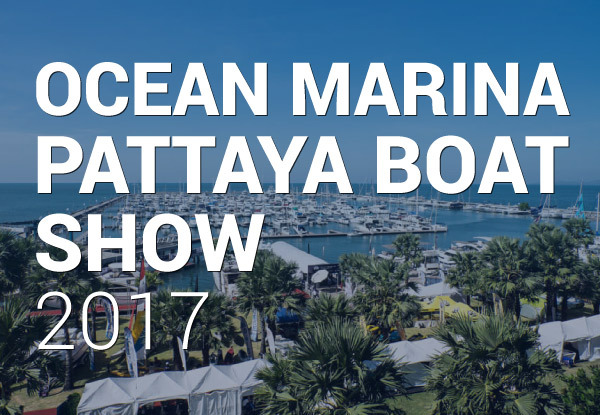 The sixth Ocean Marina Pattaya Boat Show is now in the books with more than 4,500 visitors heading to the Gulf of Thailand’s premier marine event. 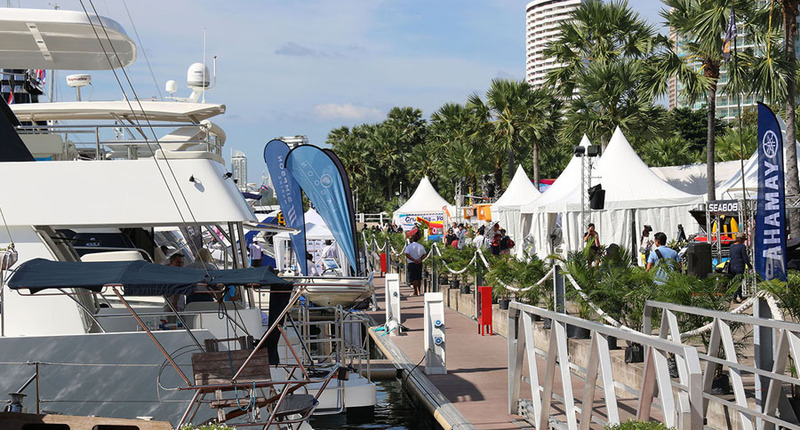 Held at the Ocean Marina Yacht Club, the extensive in-water display of global yacht brands and diverse range of onshore exhibitors were among the highlights. 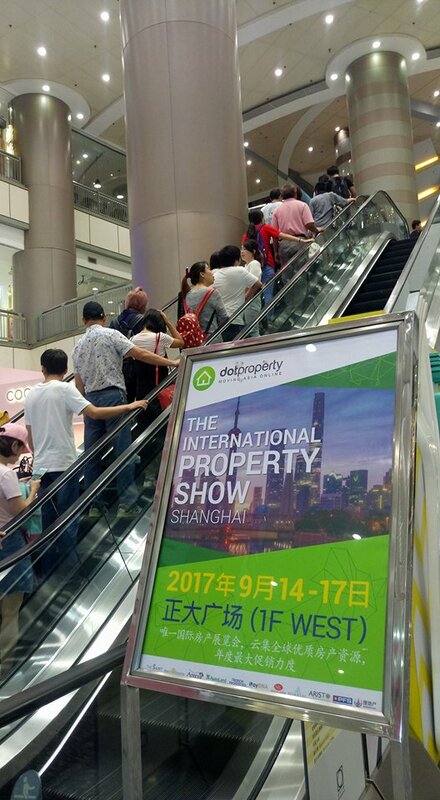 “This year’s show has been a great success. 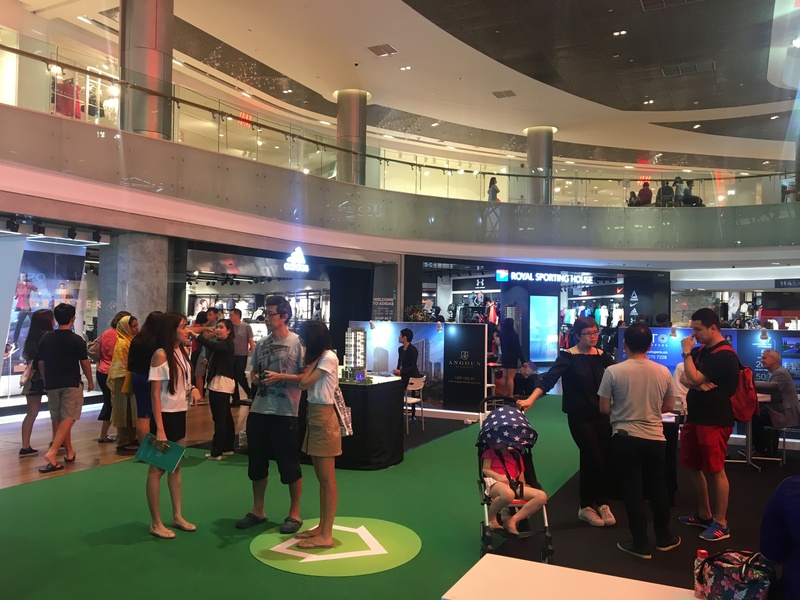 Not only has the line-up of exhibitors and displays been excellent, but the number of visitors and the quality of visitors has been very good too,” Scott Finsten, Harbour, Master of Ocean Marina Yacht Club, organizers of the Ocean Marina Pattaya Boat Show, said. 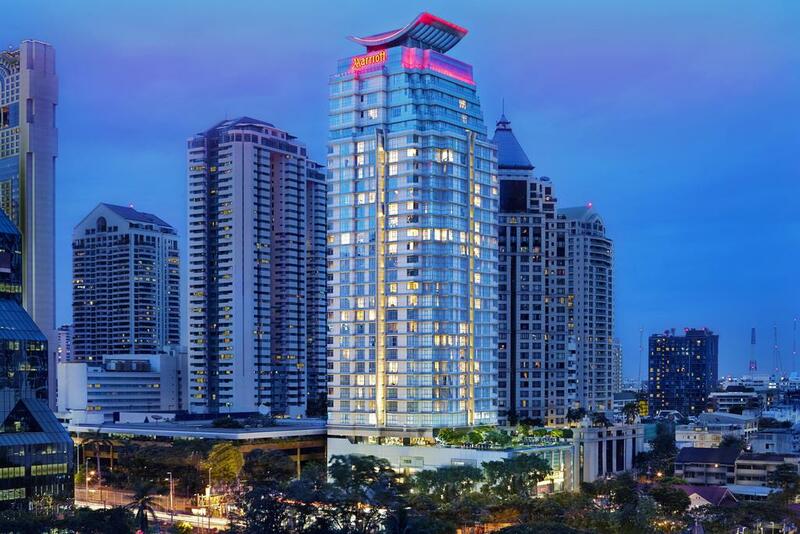 The Ocean Marina Pattaya Boat Show has helped promote Thailand’s marine industry and showcase the Gulf of Thailand’s onshore facilities and offshore cruising grounds since its inception. 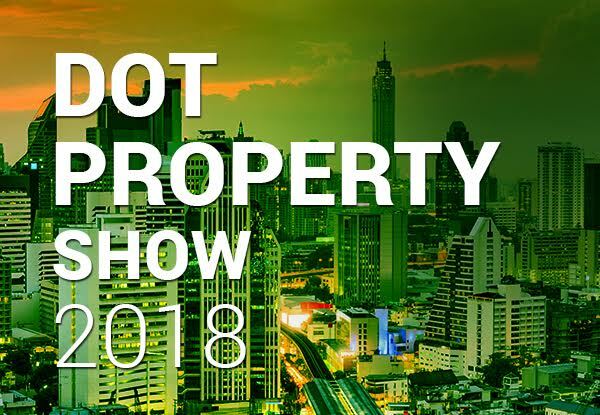 This year also saw Thailand Property organise a special property showcase area where visitors could see some amazing condo units and villas in the region. 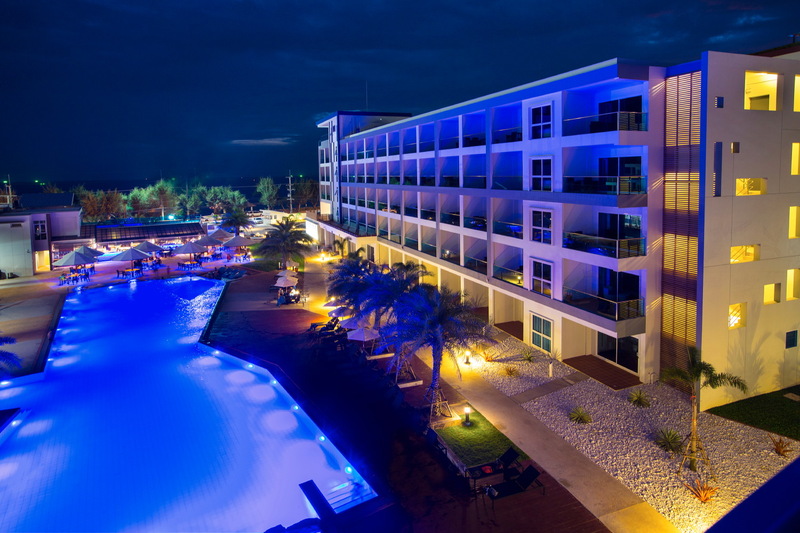 Organisers have already confirmed the dates for the 7th Ocean Marina Pattaya Boat Show. The event will take place from 29 November to 2 December 2018 at Ocean Marina Yacht Club and it is sure to be biggest and best show yet.